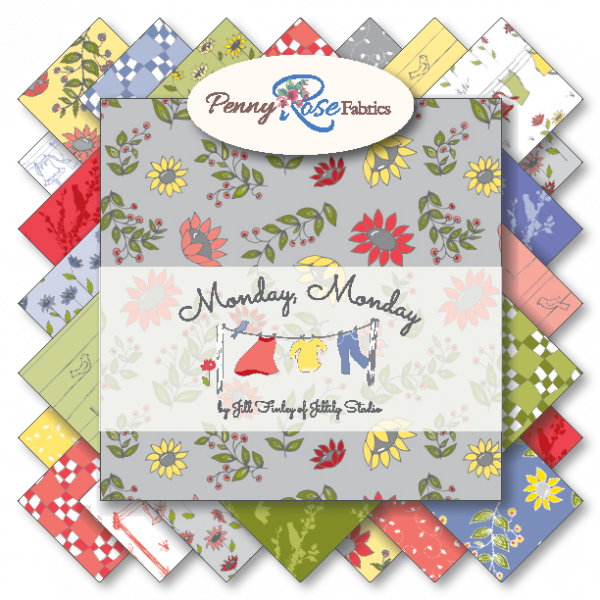 We have another fun project to share with you featuring Jill Finley’s latest fabric collection, Monday, Monday! 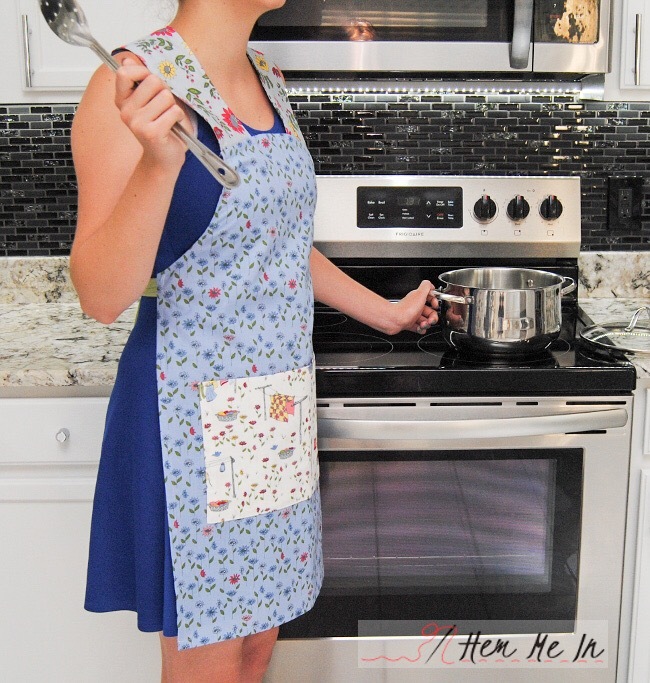 This project comes from HEM ME IN, where Bonnie is giving us a peek at her lovely Busy Hands Apron. 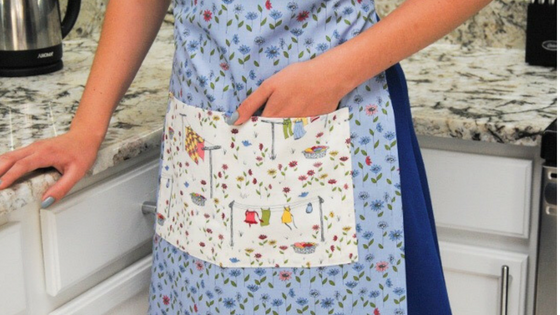 The Monday, Monday fabric line is a perfect choice for this full length apron. We love the contrasting fabric detail! Hop on over to Bonnie’s BLOG for more photos and details! Be sure to follow Jill and Bonnie on Instagram @jillilystudios and @hemandbind.